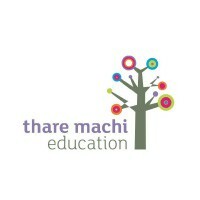 Thare Machi Education was registered as a charity and limited company in 2000. The name means “starfish” in the Marathi language of India, inspired by the story of a boy rescuing stranded starfish on a beach. 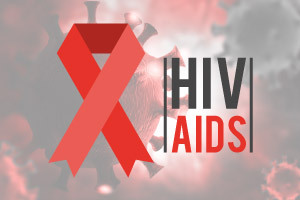 In 2002 we began work with our first local partners in India showing our lessons about HIV and AIDS. 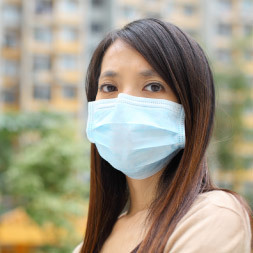 In 2008 we developed a lesson to help educate people about the threat from human trafficking in response to the growing numbers of people being forced into modern day slavery, and in 2014 our lesson “Avoiding Ebola” was introduced. We offer all our lessons free of charge for use wherever they are needed. Thare Machi Education makes basic, life-saving information available to some of the world’s poorest people, especially women and children, in their own languages.